Thanks to the opportunity to visit a handful of different destinations without the hassle of having to move hotels or transport the whole clan from A to B, cruising has emerged as a hugely popular holiday option for families. 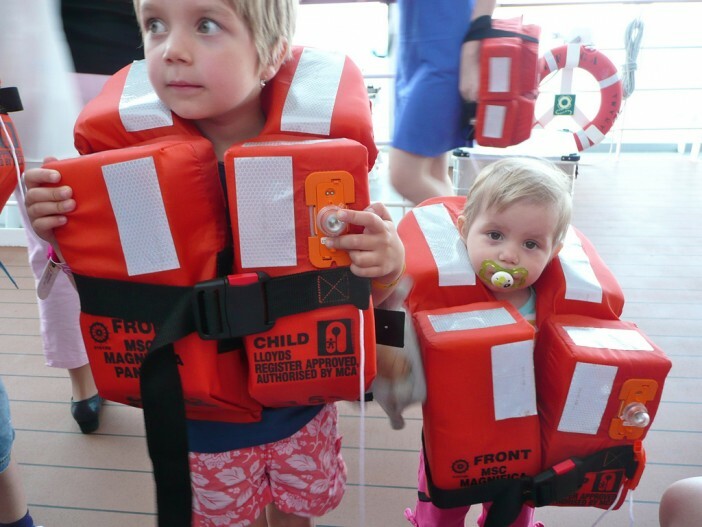 Today, cruising with the kids is even more enjoyable than ever, with the decks of some ships positively bursting with child-friendly activities and entertainment. 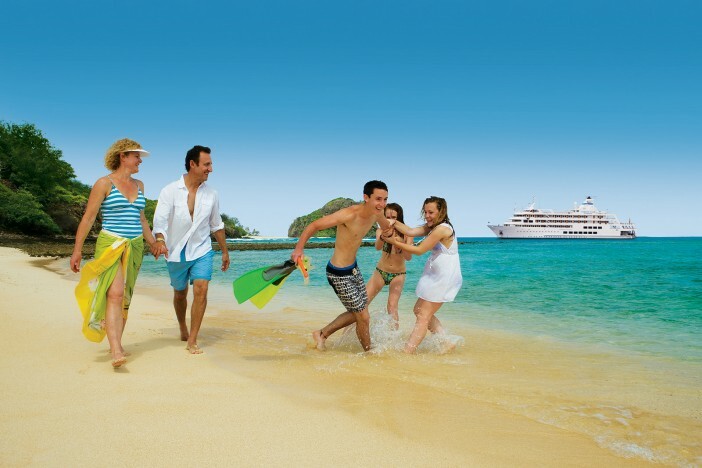 So what’s new in 2015 for families that want to live it up on the high seas? Here are our top three favourites! Found on-board Quantum of the Seas and Anthem of the Seas, Royal Caribbean’s Seaplex venue is the largest at-sea sports and activities complex on the planet, and is chock-a-block full of kid-friendly activities. From bumper car arenas and roller skating rinks to circus schools and basketball courts, Seaplex is sure to be a hit with kids of all ages. Team this with their existing kids clubs, great value soft drink packages, family friendly shore excursions, child-friendly menus and amazingly affordable babysitting service and you’ve got a recipe for a fantastic family getaway! Scheduled to set sail in October, Norwegian Escape will play host to an action packed three-storey sports complex. One of the most exciting highlights is the triple level ropes course, as well as a massive Aqua Park complete with racer slide. Not to mention a Teenage Mutant Ninja Turtle themed miniature golf course, entertainment from world famous kid’s media group Nickelodeon and the line’s very first dedicated nursery for pint sized passengers aged two and under. There are also great kids clubs for all ages, as well as group babysitting sessions that cut costs for parents and give the little ones a chance to socialise. Having recently unveiled its Frozen and Star Wars themed sailings Disney was always going to make a special appearance on our list of 2015’s best family friendly lines. Another of its new perks is the introduction of calorie controlled meals which make it easy for the whole family to stay fit and healthy while holidaying at-sea. The system is called the “Mickey Check” and helps parents seek out the healthiest meal options for their little ones. Certain meals have received the tick of approval from the Disney Nutritional Guidelines which have been put together by child health professionals who have looked at calories, saturated fat, sodium and sugar. Images sourced via Flickr Creative Commons. Credits: Roderick Eime, ntr23.